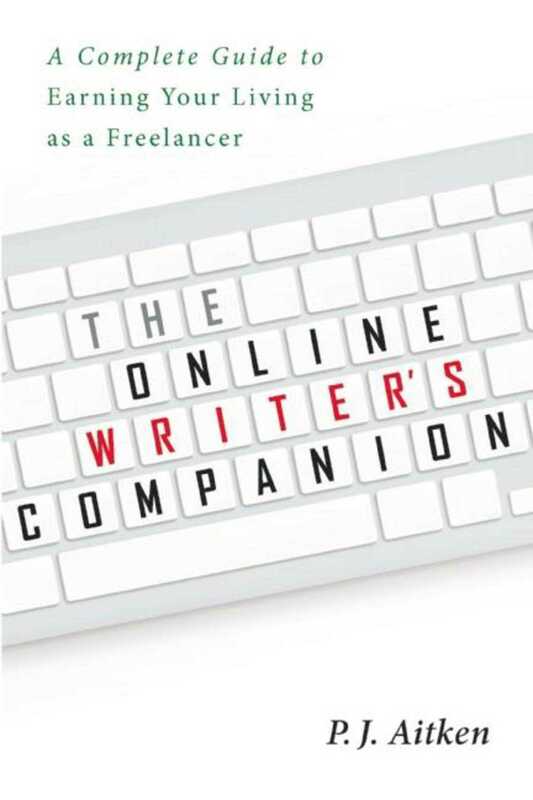 The Online Writer’s Companion is an unprecedented and indispensable guide for aspiring writers and authors of various materials and backgrounds, from bloggers to professional writers, students to retirees. It can even touch freelancers in other trades who want to hone their skills. By learning to make the most of a myriad of websites for freelance writers, readers will finally have the knowledge to succeed!